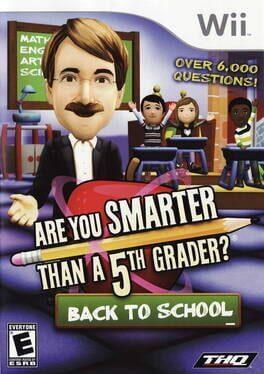 A sandbox game of creation and survival. After crash landing on an unexplored planet you are left with nothing but a few tools and your imagination. Make yourself a shelter, secure food and water and start building towards making a spaceship capable of interplanetary travels. 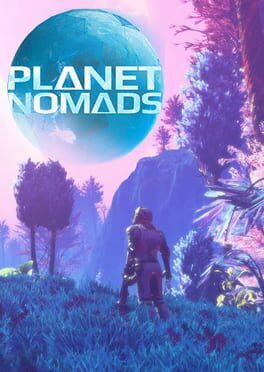 Planet Nomads is a true sandbox game with procedurally generated planets, total creative freedom to build all kinds of things big or small (100+ building blocks already), and planets ranging from desolate wastelands to delicate forest environments and rocky plains. You can try the building part demo of the game already. Download the Editor for free from the game's official website. 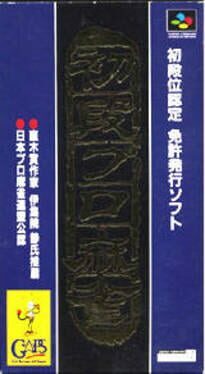 Honkaku Mahjong: Tetsuman II is a Miscellaneous game, developed by Khaos and published by Naxat Soft, which was released in Japan in 1994. 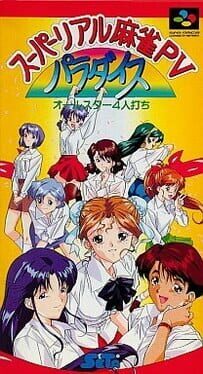 Part of SETA Corporation's series of mahjong games featuring a recurring cast of anime women. PV Paradise is a Super Famicom-exclusive entry. A mahjong game for the Super Famicom. 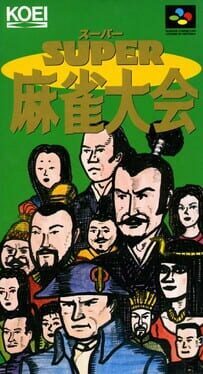 The first installment in Koei's mahjong series. 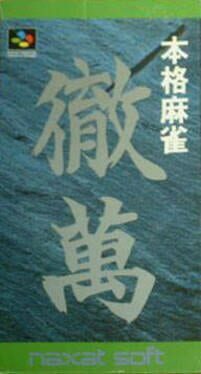 Mahjong Taikai ("Mahjong Tournament") is a 1989 Famicom mahjong game from Koei and an unknown developer. 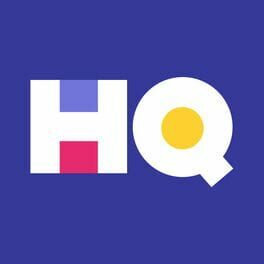 It features multiple historical figures as possible CPU opponents, including Masamune Date and Napoleon Bonapart. 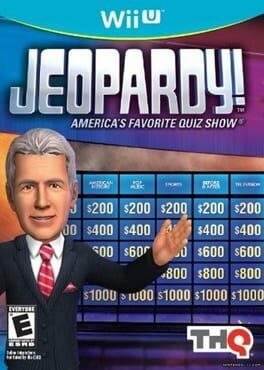 As with any mahjong game, the goal is to complete a winning hand before any of the other players can, and the player earns an amount of points dependent on the "strength" of their winning hand. They might also lose points depending on who won and how. Koei would continue making Mahjong Taikai games for other platforms, including Super Mahjong Taikai for the Super Famicom in 1992. 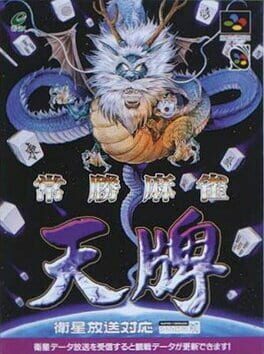 Family Mahjong II: Shanghai e no Michi is a Mahjong game released only in Japan for the Nintendo Famicom. Family Mahjong II: Shanghai e no Michi is a Mahjong game and the direct sequel to Family Mahjong. 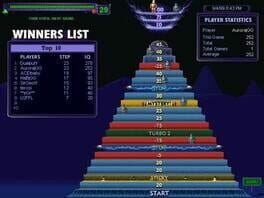 In addition to the standard Mahjong mode, there is a tournament mode with a slight RPG aspect to it, in that the player can enhance certain stats after winning games in order to increase their odds in future rounds of the tournament. The game is a one-on-one version of the game, less common in real-life Mahjong games but the standard for computer adaptations due to the reduced complexity of having only a single AI opponent. 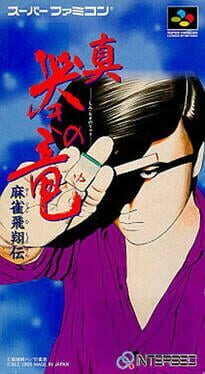 Nihon Bussan was responsible for Family Mahjong II's development and was at the time fairly well known for their Mahjong Arcade games. Joushou Mahjong Tenpai is a Miscellaneous game, developed by Game Arts and published by Enix Corporation, which was released in Japan in 1995. Shodankurai Nintei: Shodan Pro Mahjong is a Miscellaneous game, developed by Khaos and published by Gaps, which was released in Japan in 1995. 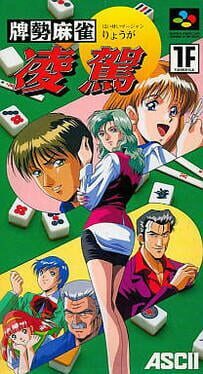 Mahjong Hanjouki is a Miscellaneous game, published by Nichibutsu, which was released in Japan in 1995. 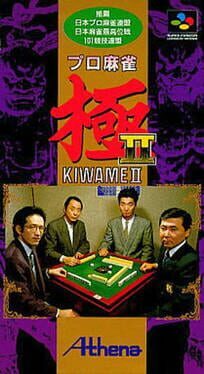 Pro Mahjong Kiwame II is a Miscellaneous game, published by Athena, which was released in Japan in 1994. 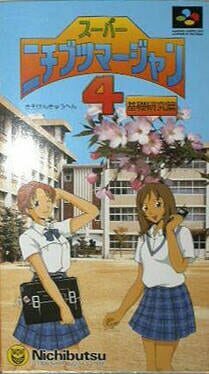 Super Nichibutsu Mahjong 4: Kiso Kenkyu Hen is a Miscellaneous game, published by Nichibutsu, which was released in Japan in 1996. 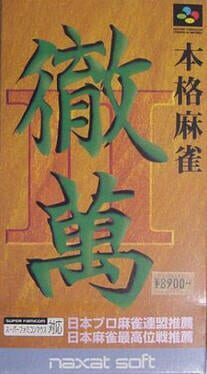 Super Mahjong Taikai is a Miscellaneous game, published by Koei, which was released in Japan in 1992. 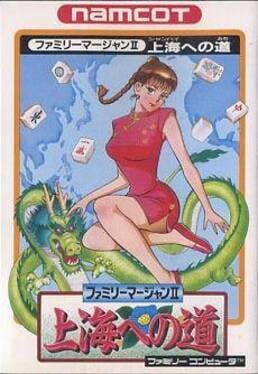 An anime-themed Mahjong game from Varie for the Super Famicom. Features artwork from prominent manga artist U-Jin. Yuujin: Janjyu Gakuen ("U-Jin: Sparrow Veterinary School", roughly) is a mahjong game published by Varie. The player can assume the role of any of three heroines, or create their own, as they take on opponents throughout their eponymous school. The game includes a collaboration with manga artist U-Jin (birth name: Ube Yamaguchi), who helped create the various anime characters and is featured in the game's title. 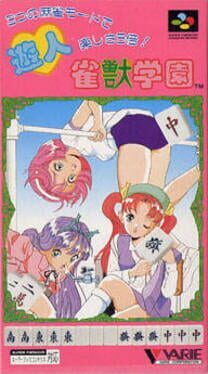 Like many mahjong games, Yuujin: Janjyu Gakuen was never released outside of Japan. It was followed with a sequel: Yuujin: Jankyu Gakuen 2. 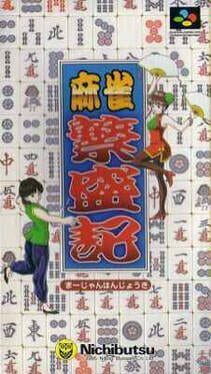 Mahjong Hishouden: Shin Naki no Ryuu is a Miscellaneous game, published by Bec, which was released in Japan in 1995.